DXC Technology. 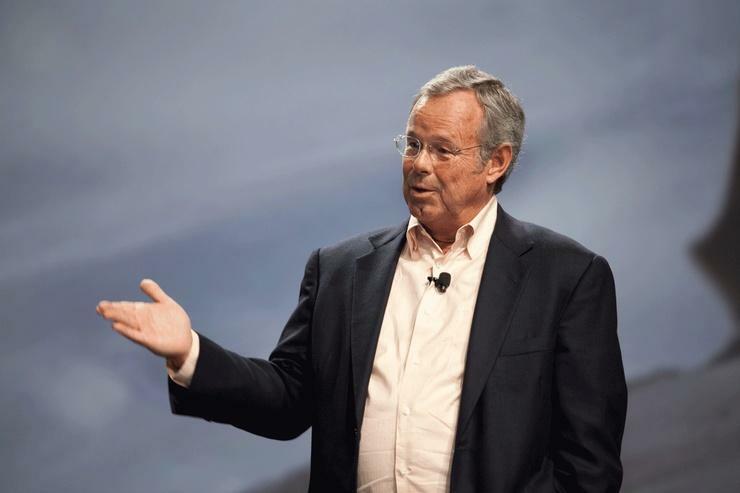 That’s the new name decided upon for the $US25.6 billion combined entity that will emerge after CSC and the Enterprise Services business of Hewlett Packard Enterprise (HPE) complete their landmark merger at the beginning of April. As the merger draws to a close, the two companies have revealed that the full launch of the new brand will take place worldwide with the debut of the new company, which is expected on 3 April. Subject to final approvals , the new company also plans to list on the New York Stock Exchange under the ticker symbol ‘DXC’. The strategic combination of the two complementary businesses, which was announced at the end of May 2016, is set to create an independent multibillion-dollar, end-to-end IT services company. “DXC Technology will be recognised globally as a force multiplier, enabling clients to seize the opportunities presented by today’s rapidly changing technologies,” said CSC chairman, president and CEO, Mike Lawrie, who will serve as DXC Technology chairman, president and CEO upon the closure of the proposed merger. “The DXC Technology brand will be built on a foundation of trust and transformation, and a relentless drive to help clients thrive on change. "We will focus on producing greater value for clients, partners and shareholders, along with growth opportunities for our people,” he said. According to CSC chief marketing and communications officer, Gary Stockman, DXC Technology will own a “unique and highly differentiated value proposition”. “Over decades, CSC and HPE ES have successfully met the challenges of innovation, guiding the world’s largest enterprises and government agencies through multiple change cycles. 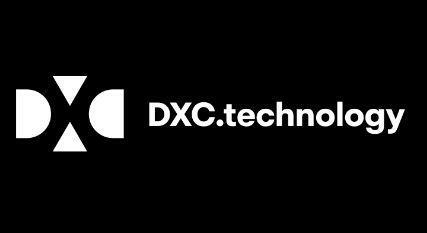 "Together as DXC Technology, our technology independence, world-class talent and industry-leading partner ecosystem will provide a clear and confident vision for the future,” he said. The proposed merger of the two companies, valued at around $US8.5 billion, was announced on 24 May 2016, and saw HPE spin off its Enterprise Services business to free it up to join forces with CSC. Billed as a “pure-play, global IT services powerhouse,” the new company is expected to see $US26 billion in annual revenues, and claim nearly 6,000 clients in over 70 countries. At the time, HPE said the spin-off and merger was the “logical next step” in the turnaround of its Enterprise Services segment. 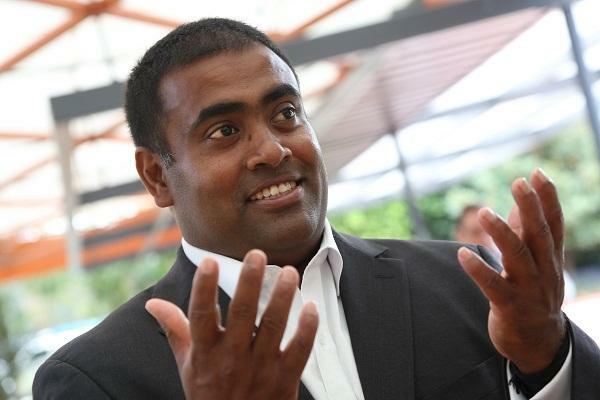 In the local region, the combined entity will be led by the current CSC managing director and vice president for Australia and New Zealand, Seelan Nayagam, who has served as CSC’s local lead since 2014. Following the completion of the merger, Nayagam will serve as the new company’s vice president (VP) and general manager for the A/NZ region, according to documents filed with the United States Securities and Exchange Commission (SEC). Nayagam’s appointment follows a comprehensive organisation design and selection process carried out by CSC and HPE Enterprise Services to select the leadership team for the new company, with more than 30 new leadership roles set to come into play once the merger is complete. At the top will be CSC’s current chairman, president, and CEO, Mike Lawrie, who will retain his roles as chairman, president, and CEO for the combined entity once the merger is done. On 3 February, CSC also revealed its post-merger line-up of directors. HPE president and CEO, Meg Whitman will take a seat on the board, as will former chief operating officer of Deloitte Touche Tohmatsu, Manoj Singh, and Lawrie, among others.